← What the ENTIRE letter to the Galatians might look like if it was written today . . . If you have not heard what I am working on, you can go to my BANDMIX profile . . . This entry was posted in Living life Even if . 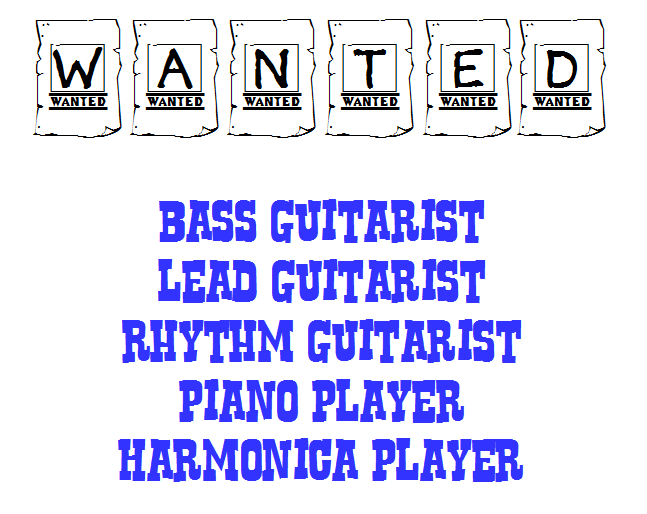 . . and tagged bass guitar, harmonica, lead guitar, piano, rythym guitar. Bookmark the permalink.